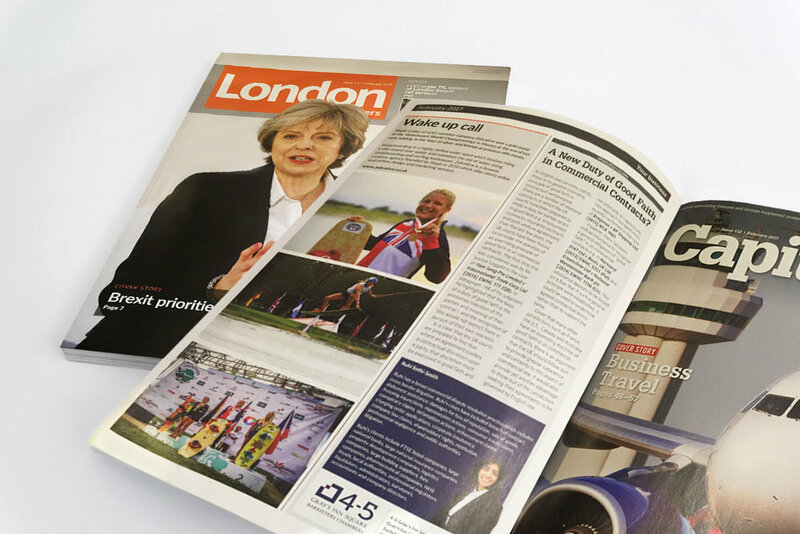 As a proud member of the London Chamber of Commerce, I'm very happy to have been featured in this month's London Matters Business Magazine. Steph Caller of LCCI member company White Triangle won a gold medal at the Wakeboard World Championships in Mexico at the end of last year adding to her haul of silver and bronze medals at previous elite events. Wakeboarding is a highly-skilled water sport which involves riding a thin board over water and combines the use of water skiing, snowboarding and surfing techniques. White Triangle is a dynamic creative agency, offering clients online and offline design and marketing services. Older PostHappy International Zebra Day!